Whether you’re a tot or a senior, we welcome you as a new or returning patient. 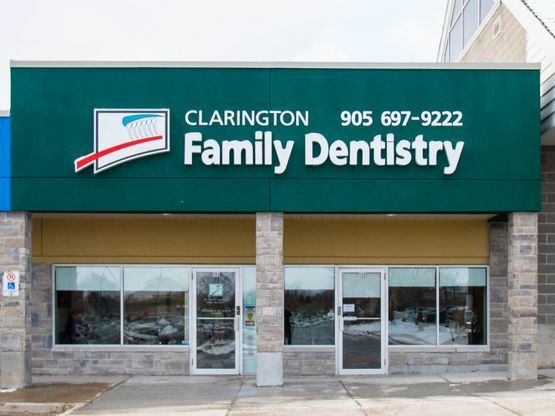 You’ll love our convenient location and flexible evening and weekend hours here at Clarington Family Dentistry in Bowmanville. Come and experience our relaxing, soothing atmosphere – call to make an appointment today! You may also fill out the form below if you have a question or would like any additional information about the services we offer. Fill out our Patient Information Form and bring it on your next visit.